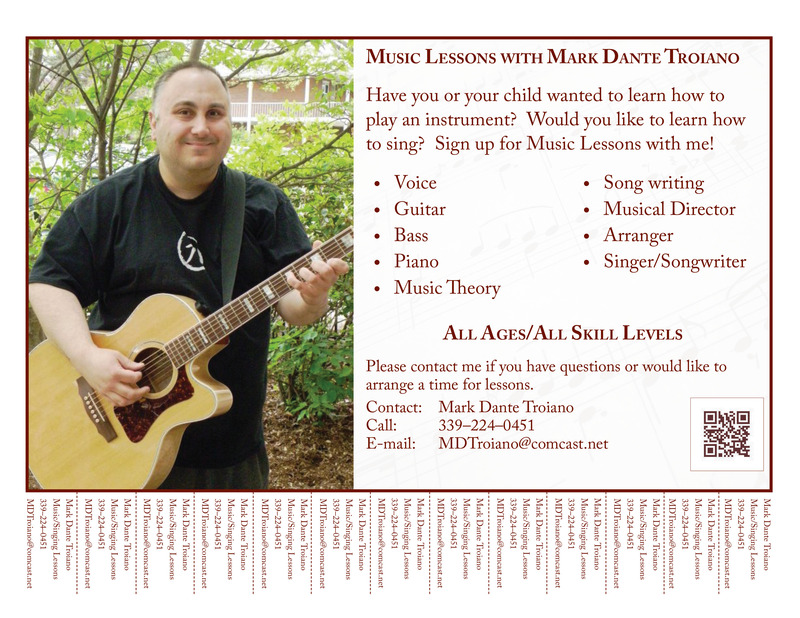 The Graphics Gallery is available to view more examples of my design. Took the design idea drawn by relay running team members and created a design in Illustrator. This illustration was printed on t-shirts and used by the team during the Reach the Beach race. Created a design based on the team name chosen for Maynard's Relay for Life event. Created the graphic artwork for their three CD covers in 2012 based on an original concept by Mac McKee and photography by Vito Amorello, both are members of Broadsword the band. Visit Broadswordart.com to learn more. 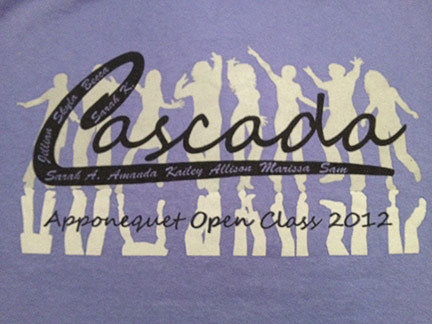 Designed the text of team members names inside the text of Cascada for the squad's t-shirt. The dancer image seen on the shirt was added by the printers. I also designed the illustrations for squad's sweatshirts. Illustrations for The Boston Foundation: Created maps used in the Breaking the Language Barrier: A Report on the English Language Services in Greater Boston. View the report on The Boston Foundation website. Dream Line Africa: Designed logo and website highlighting the artisan work of a group of Ugandan women. Dream Line Africa is a project between the Namongongo Fund for Special Children and the Global Goods Foundation. Greater Providence Wheaton Club: Designed the website in 2015 and it's jQuery Mobile counterpart. Greater Boston Wheaton Club: Serve as the webmaster since 2003 and continue to maintain the site. The jQuery mobile version was created in 2013. In addition to designing the website, I am an steering committee member, have written a few of the alumni profiles, and act as the Facebook Administrator since 2010. NPF Accounting: Designed the website in 2009. In the fall of 2013, a new design and a jQuery Mobile site was created.